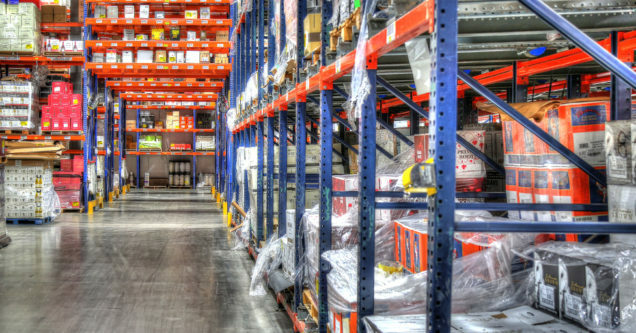 Facility Size: 325,000 sq. 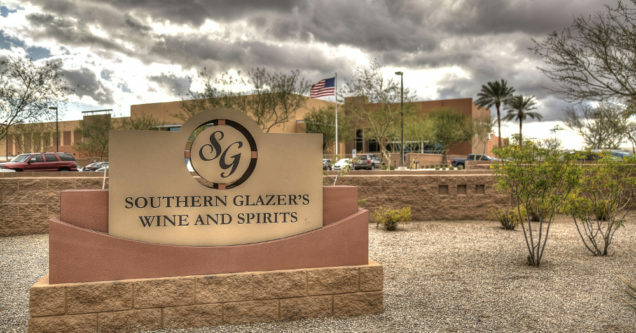 ft.
Southern Glazer’s is the largest and most well-known wine and spirits distributor in North America with distribution centers spanning across 44 states, the District of Columbia, Canada, and the Caribbean. Specifically, their Phoenix-based 325,000 sq. ft. facility was spending abundant amounts on electricity and lighting maintenance costs each month. 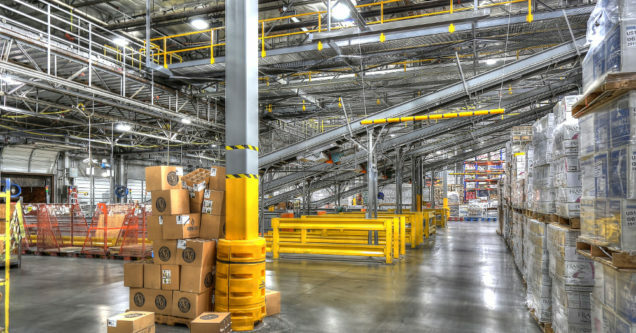 Southern Glazer’s original lighting layout was composed of T5HO High Bay fluorescent lighting fixtures not suited to fit the needs in their current facility. 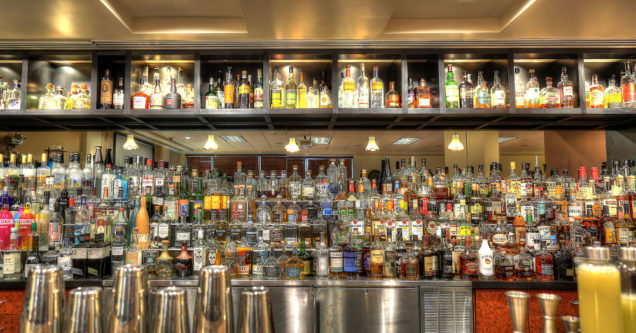 A component of continued success in the beverage industry is cost efficiency. 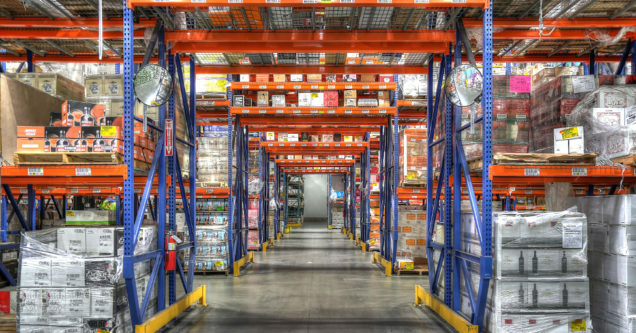 Southern Glazer’s knew a reduction in operating expenses through a new energy efficient lighting design and intelligent system could optimize their facility and maximize productivity. 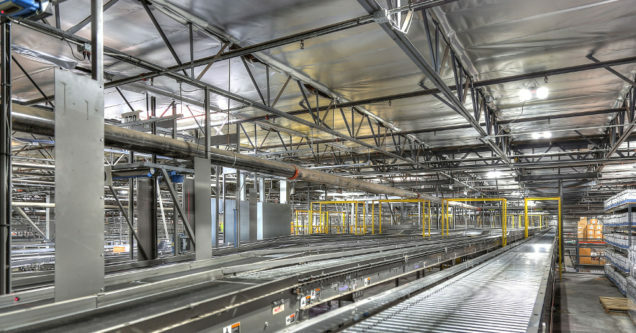 With the combination of modern technology and expertise, Relumination designed and installed an Intelligent LED Lighting Solution fit specifically for the Southern Glazer’s facility. By switching to a Digital Lumens Intelligent LED system, lighting energy consumption was significantly reduced by 91.5% for Southern Glazer’s. The daylight harvesting element utilized in this facility through the Digital Lumens Lighting Solution also increased savings by 23.5%. 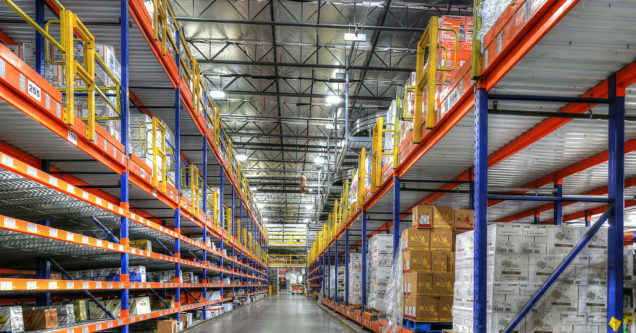 In addition to reducing energy consumption, this lighting upgrade resulted in several worker benefits including improvements in worker efficiency, productivity, and safety.